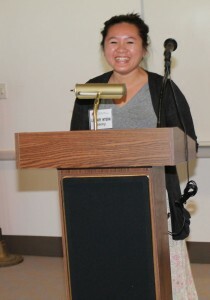 Jenny Nguyen, a library intern, introduced Simon Kingsley from the Kingsley Dance Academy to the guests at the event held on August 16th in the Friends Room of the Monterey Park Bruggemeyer Library. 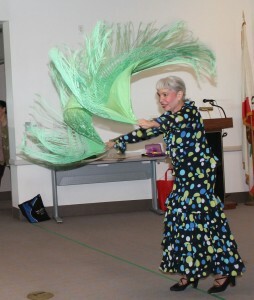 She welcomed the audience to this wonderful afternoon of dance. Simon Kingsley said he was glad to be here. He danced at Play Days, our Night Market and now at the library. Please enjoy these dances. 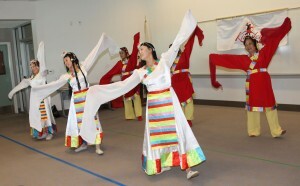 Members of the Zhi-Qing Association of Southern California performed four different folk dances in their colorful costumes to the delight of the crowd. 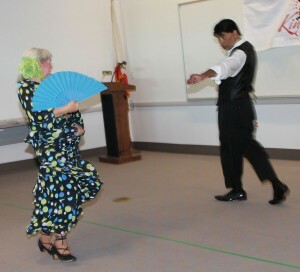 Flamenco Dancing was one of the many highlights of the event. 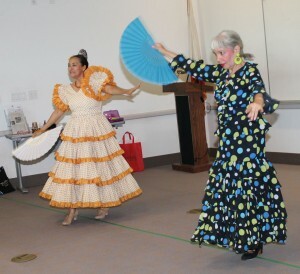 Maria Elena Magallon and Eldiza McCammon performed several dances in their colorful dresses complete with their special shawls and combs. Ms. Magallon pointed out that the polka dots included in their dresses were incorporated into the Flamenco Dancers’ dresses many years ago. They also invited several guests to dance with them in the Vowel Song. 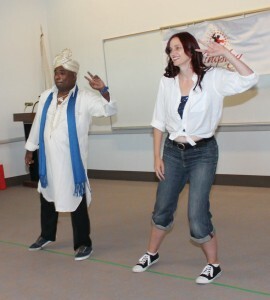 Karissa Glanville and Simon Kingsley danced the Bollywood to the enjoyment of the audience. 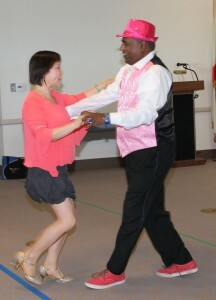 Connie shared the spotlight with Simon Kingsley as they danced the Salsa. 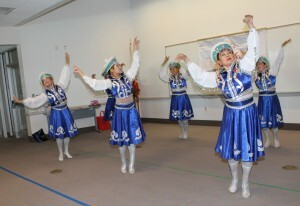 Mr. Kingsley thanked the audience for attending their afternoon of dancing. 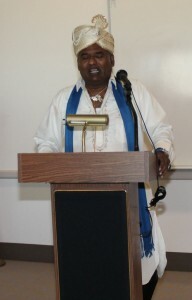 He reminded everyone the library has DVDs that are available to borrow for free dance lessons. 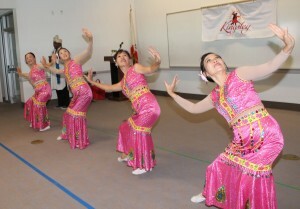 Kingsley Dance Academy located at 2012 Atlantic Blvd, Monterey Park, California, 91754. 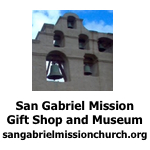 For more information, please call (323) 805-1966.